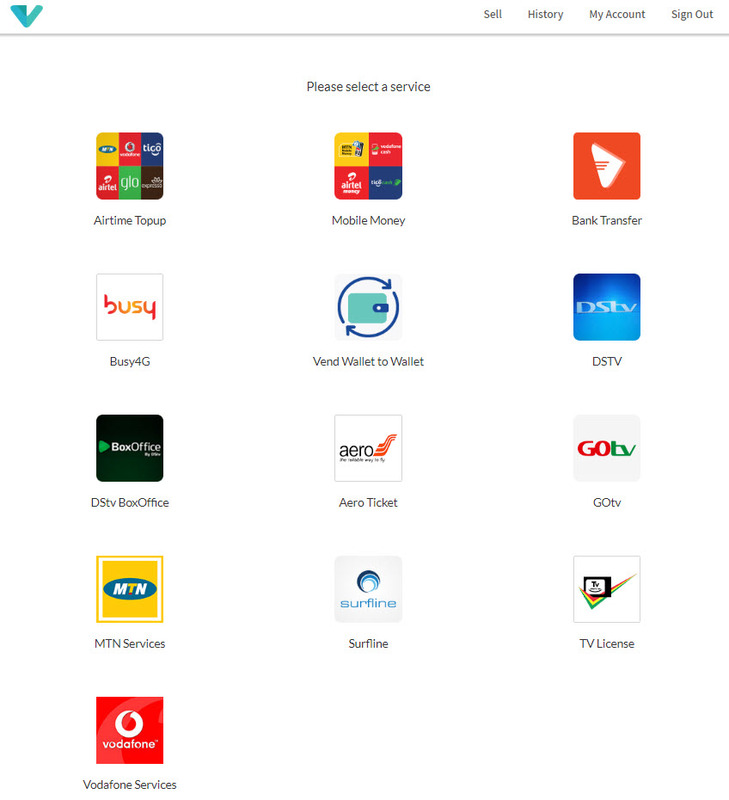 Hubtel has made available a Web app specifically designed for Vend Agents to transact business. The web app is only available to registered Vend agents and requires an internet connection. If you do not have an Agent account, please contact your manager to register you. You can also learn more about how Vend Agents are registered here. 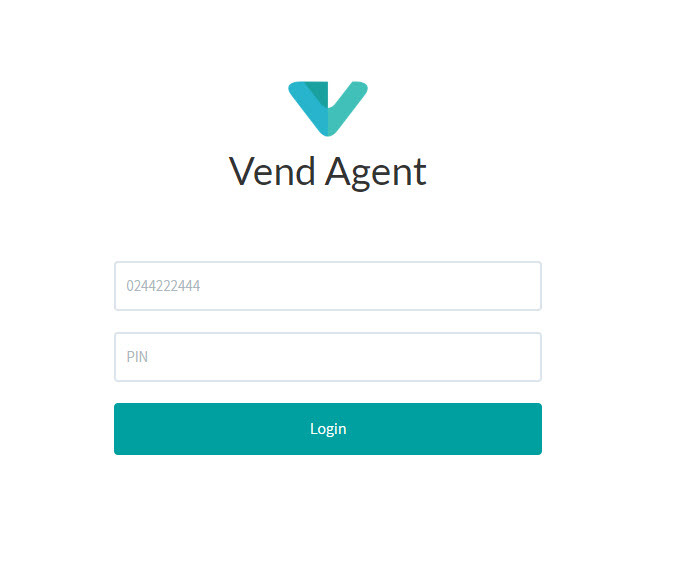 Click HERE to login to the Vend Agent App or go to www.hvend.com on your browser. Fill in your Username (Phone Number) and PIN. Click LOGIN. Select the desired service by clicking on it and proceed to provide the needed information such as account number, desired amount, etc. and confirm. You will also be asked to input the customer's email / phone number to be alerted with a receipt of a successful transaction. kindly note that there are several services available with their own unique required details, so the information needed will vary from service to service. Click HERE to learn how to sell on Vend without an internet connection.